Januar Jahja Foreign IP Consultant Andrew Diamond authored an article in the May 2017 issue of Managing IP focusing on the first six months under Indonesia’s new Trademark Law. The first revision in 15 years to Indonesia’s trademark laws, Law No. 20 of 2016 on Trademarks and Geographical Indications brought many changes to the way that trademarks are administered, prosecuted, protected, and enforced in Indonesia. Mr. Diamond takes a look at the first six months under the new Law, noting that the main impacts so far have primarily been on the administrative side, due to the introduction of the electronic online filing system and relevant changes in the trademark publication process. This has seen the number of applications published for opposition skyrocket, which has resulted in the increased need for watching/monitoring services, as well as filing oppositions where appropriate. The article also examines the other changes and impacts being felt from the introduction of the new Indonesian Trademark Law. The article also looks at some of the potential missed opportunities to provide brand owners with more tools to tackle the ongoing problem of bad faith applications and/or trademark squatting. 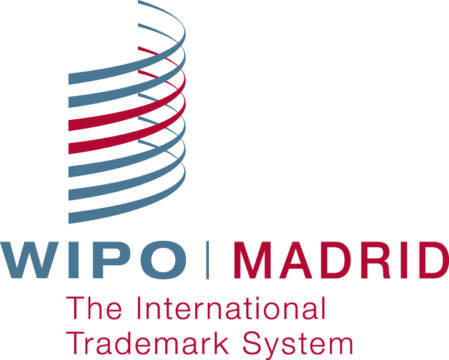 The full article can be found on the Managing IP website at: http://www.managingip.com/Article/3713340/Indonesias-new-Trade-Mark-Law-six-months-on.html.